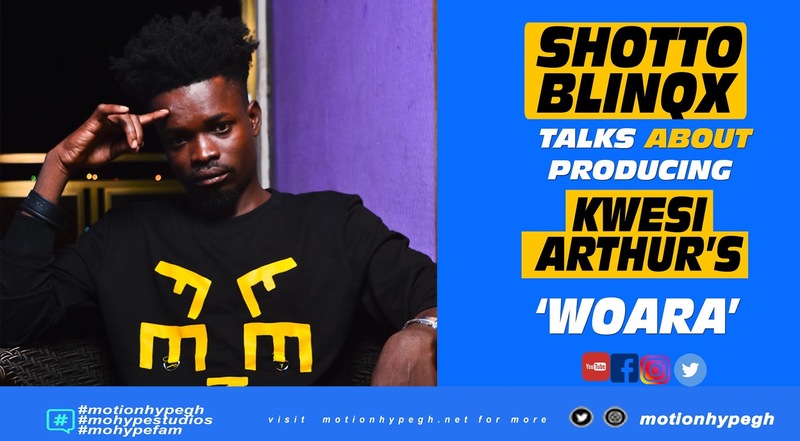 Shotto blinqx is the producer behind Kwesi Arthur's inspirational hit single Woara (God Engineering). 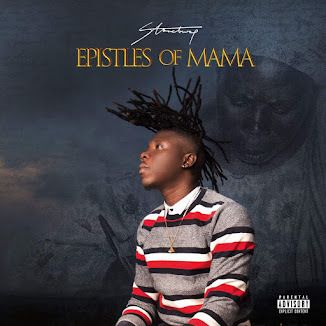 The song with its easy-going hook has become one of the most sort-out for songs, currently in Ghana. 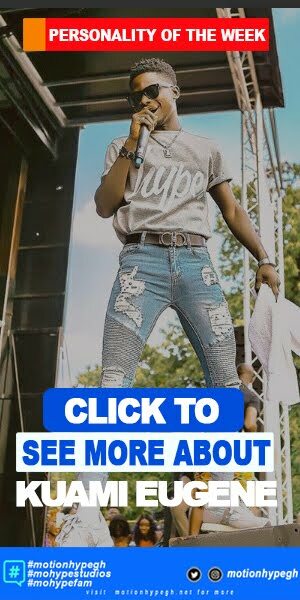 Motionhypegh.net caught up with Shotto Blinqx - the producer behind the song; we got to ask questions about what the production process entailed. 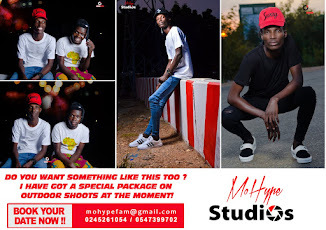 Shotto revealed that Kwesi Arthur was an exceptional artiste who almost always knows what he is about in the booth. 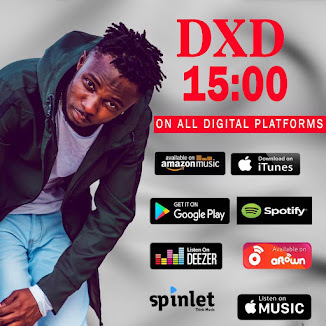 According to Shotto Blinqx, the beats to he song was created about five months before its release and getting Kwesi Arthur on that song, was the exact moment he knew the song would be great. Here is a video of Shotto Blinqx describing how Woara came about.